The full potential of Linux is best seen in a network environment. Linux offers many services including web, file and printer sharing, mail, among others. This Linux training course teaches you how to take advantage of the many network services that Linux provides that are useful in a corporate setting. CentOS - a Linux distribution that is based on Red Hat Enterprise Linux (RHEL), as well as Ubuntu are both used for this course.This course will help you prepare for the CompTIA Linux+ certification — a highly-valued certification for Linux administrators. 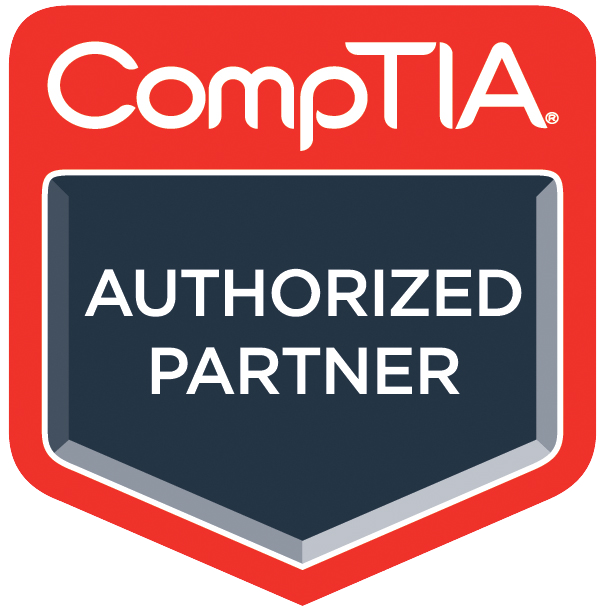 To attain CompTIA Linux+ certification, you need to pass 2 exams - LX0-103 and LX0-104. 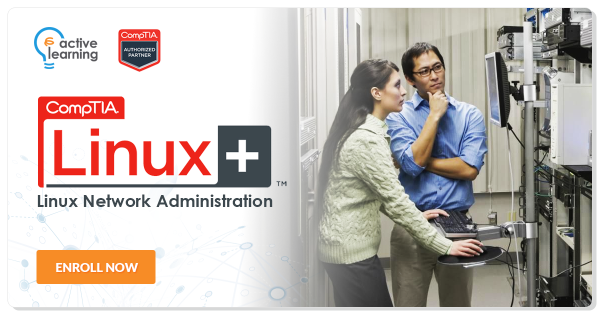 This course will prepare you for the LX0-104 exam, while Course 521 - CompTIA Linux+: Linux System Administration will prepare you for the LX0-103 exam.